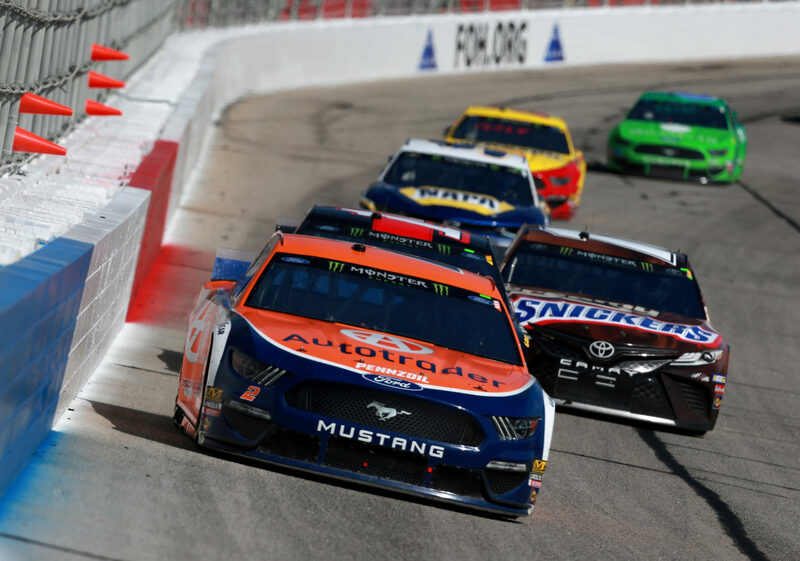 After a sub-par qualifying effort on Friday and battling flu-like symptoms the past two days, Keselowski rallied on Sunday to hold off Martin Truex Jr. and claim the win in the QuikTrip 500 at Atlanta Motor Speedway. The win is Keselowski’s first of the season, second at Atlanta and 28th of his career. Kurt Busch finished third, Kevin Harvick was fourth and Clint Bowyer completed the top-five. “I was good enough to get the job done,” Keselowski said in Victory Lane. “First I have to give credit to first, my wife (Paige) who was sick like I was. She took care of me just like everybody did in the care center. I couldn’t be here right now without you. The victory also made Keselowski the winningest driver (60 wins total) for team owner Roger Penske. He was tied with Mark Donohue (59) coming into this race. “This is one I’m not going to forget for a very long time,” he said. “Any win means a lot but that’s a big number. Now, I get to wear that yellow Mark Donohue helmet. We’re going to wear it next week. Rounding out the Top 10 were Kyle Busch, Erik Jones, Aric Almirola, Chris Buescher and Daniel Suarez. iHeartRaceDay, Proudly powered by WordPress.